In Watson v. Air Methods Corp., No. 15-1900, the Eighth Circuit made clear that the whistleblower protections within the federal Airline Deregulation Act (“the ADA”) do not preclude state claims for wrongful termination. 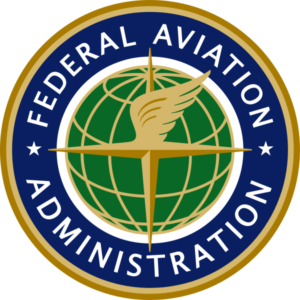 The case involved an in-flight air medic who made several complaints to his employer regarding FAA safety violations, and was later fired.